Need a new inspiration for your coastal or island destination? 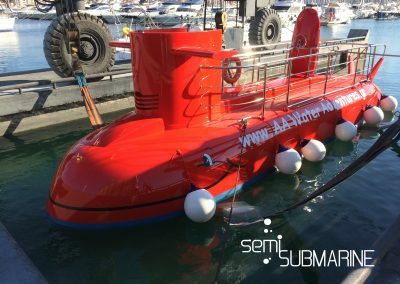 Dive in and discover an underwater adventure with our glass-bottom semiSUBMARINE. Bring the coastline attractions closer to your guests. 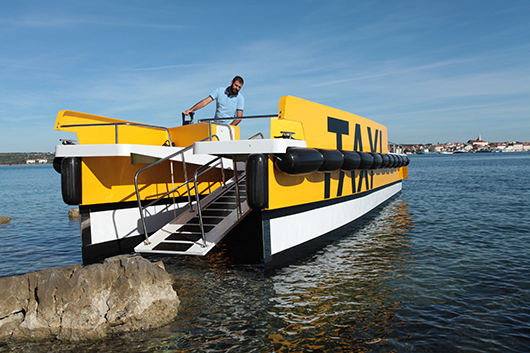 Turn tourist stops into a cozy boat trip experience with Taxi Cat. 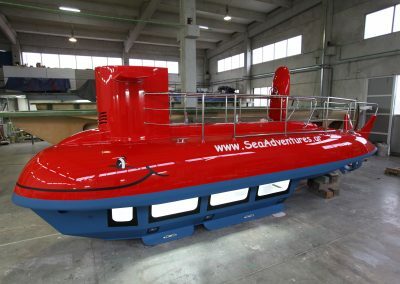 Attractive and reliable tourist boats tailored for holiday destinations around the world. 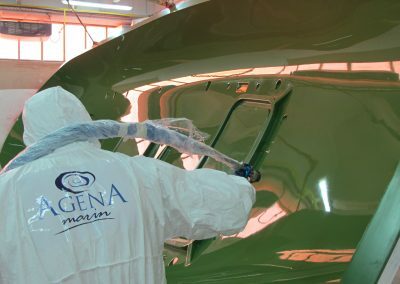 Welcome aboard to Agena Marin. We do not sell just boats. We sell a proven business solution. 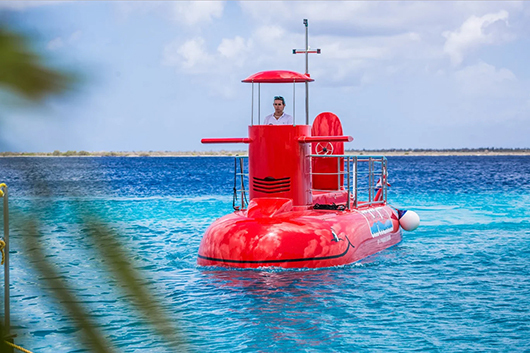 Amaze your guests with a scuba diving experience without getting wet! 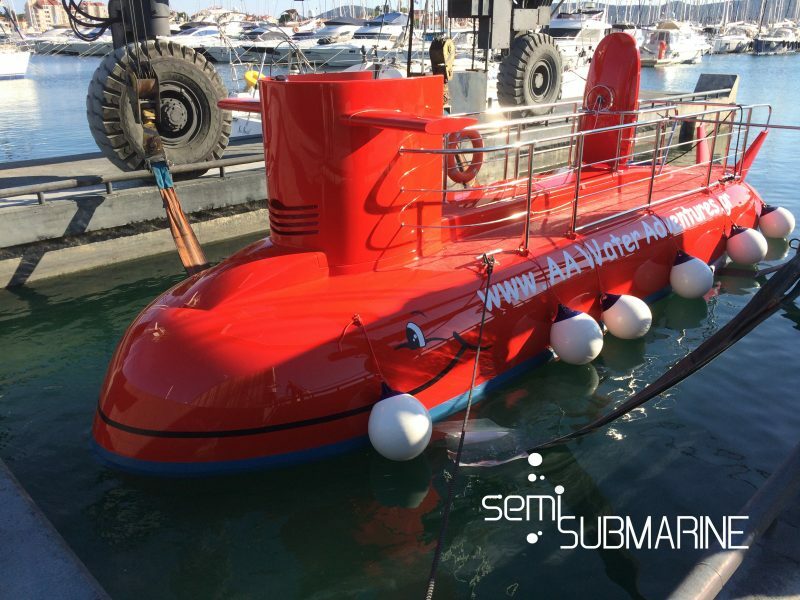 Your adventurous submarine tour starts immersed 1.5 meters underwater, while deck seats enable memorable coastline views. Yellow cab on the water? 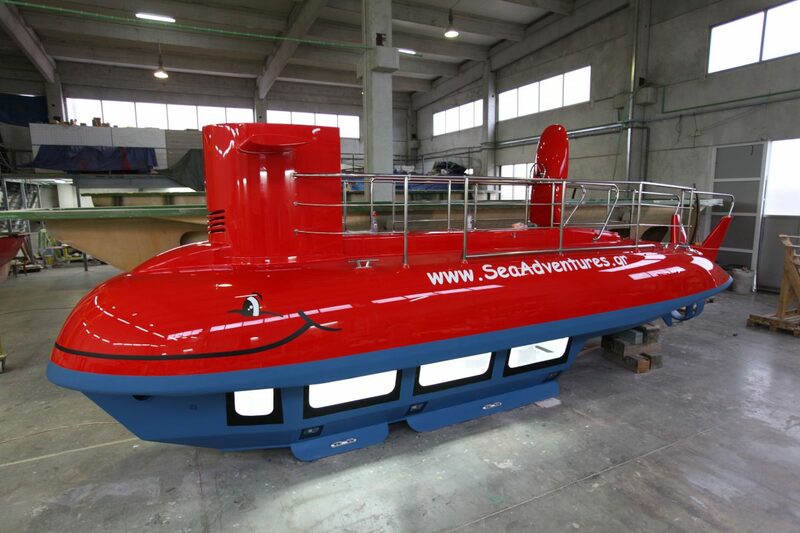 We’ve got it – perfect for shorter passenger tours, diving mini-cruises, or fishing trips. Help your guests avoid summer crowds and offer water taxi connections to popular destinations. 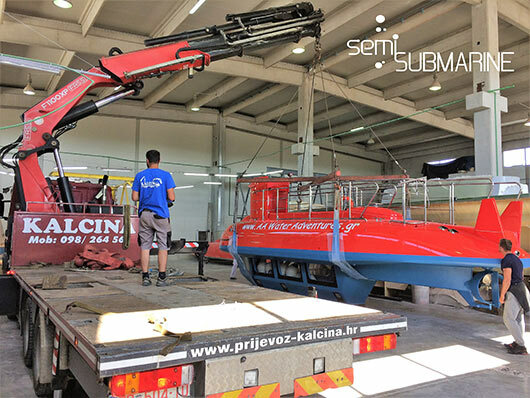 Ever since he was a child, our founder Mladen Peharda dreamt of building his own boat. 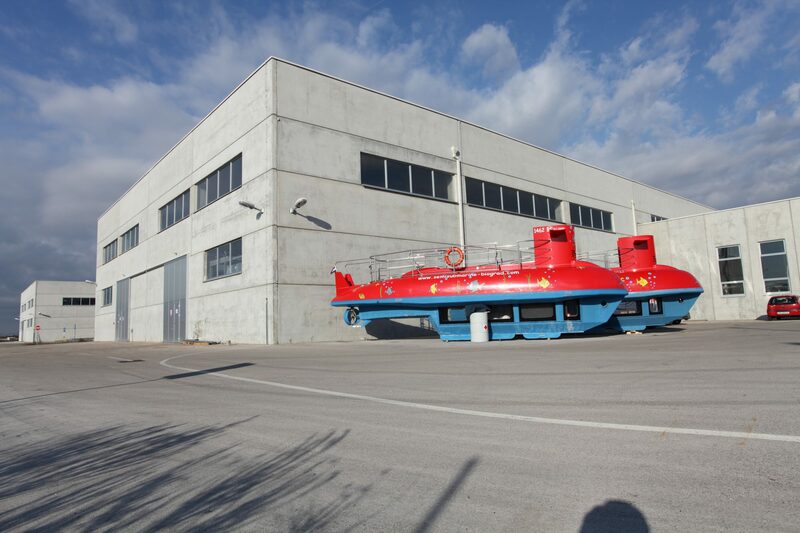 Then Mladen grew up and the boat idea grew with him, until finally one day he started to doodle what later became his first semi-submarine vessel. 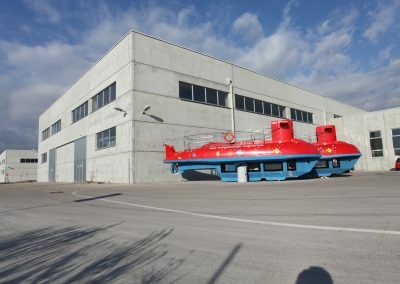 Together with his wife, he started to build the first boat in his back yard. 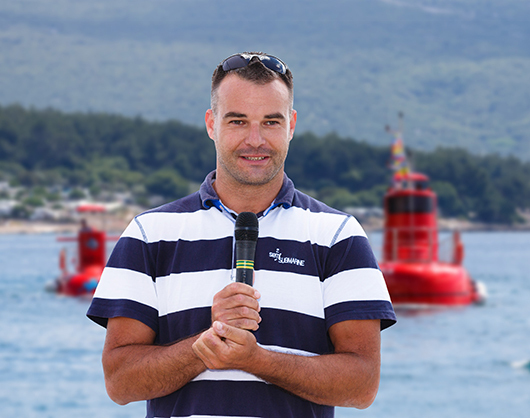 his passion turned into a successful company, privately-owned with a fully equipped shipyard employing 15 professionals, and over 40 boat business solutions sold across the globe: from Croatia, Greece and Italy to the Maldives and the Caribbean. from the initial idea and concept design, to prototype development, plug and mold production, to the final touch. Everything that comes out of our workshop is original and meets highest quality standards. 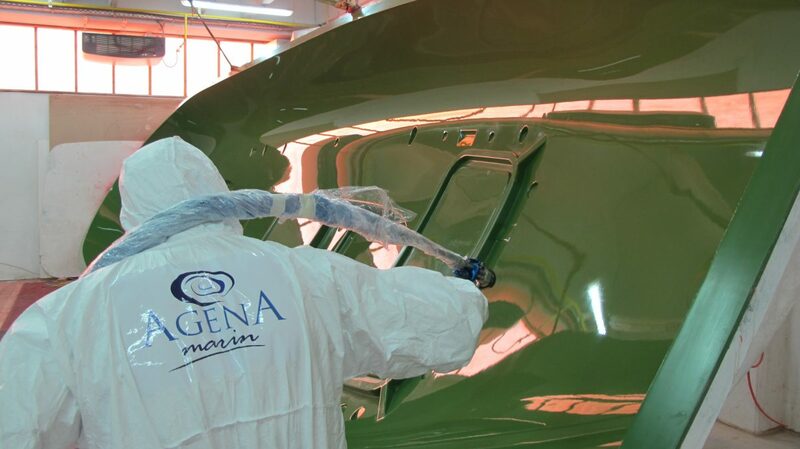 Because we care deeply about our boats – and our customers. You can change your mind at any time by clicking the unsubscribe link in the footer of email you receive from us, or by contacting us at info@agena-marin.com.